We are an RF connector and cable assembly manufacturer headquartered in San Diego, California. Our facility manufactures a full range of quality Radio Frequency (RF) coaxial cables and connectors. We have been designing and supplying products to some of the largest companies across the globe, such as Trimble , Flextronix , Sanmina , Plexus , and many others, along with providing support for many startup companies. 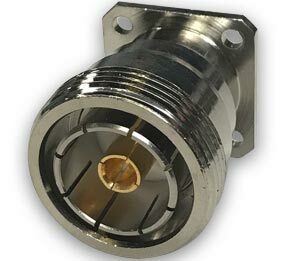 RF Connector (Lighthorse Technologies) can provide both large scale production volumes or sample quantities. Meeting our customers’ needs, both in quality and in on-time delivery, is our mission. 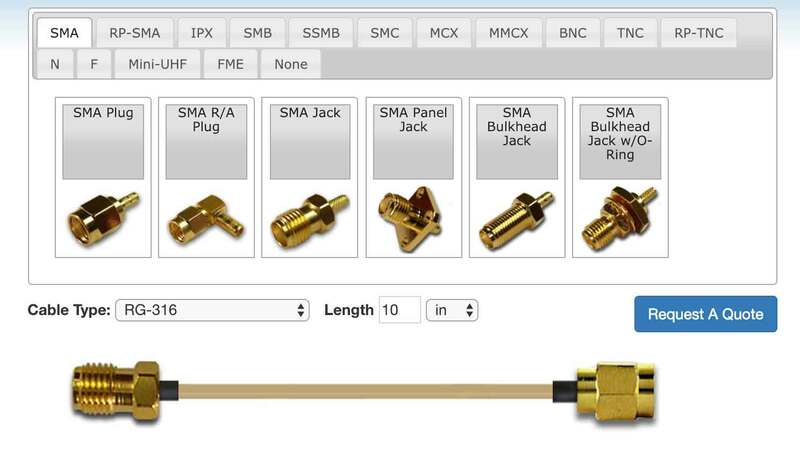 This website functions as a catalog of our connectors & adapters, from the smallest IPX connectors to our 7/16ths connectors, and provides a custom RF Cable Assembly builder to help you design exactly what you need. Of course, our expert sales and engineering team is also available to assist you with custom orders and will gladly advise on any questions you may have. RF Connector offers both standard off-the-shelf options and full custom connectors based on your design needs.